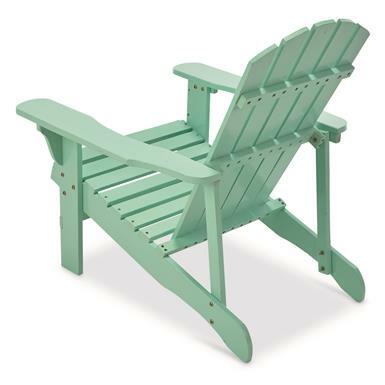 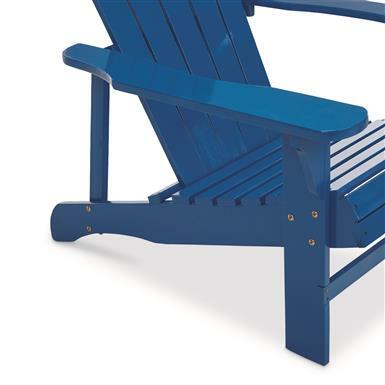 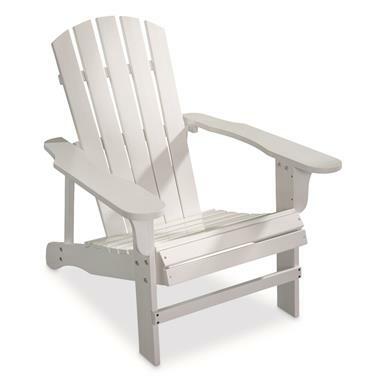 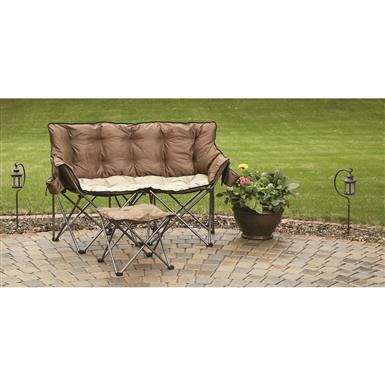 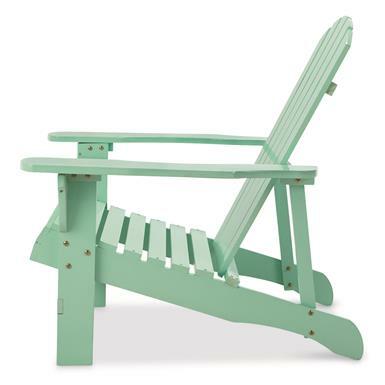 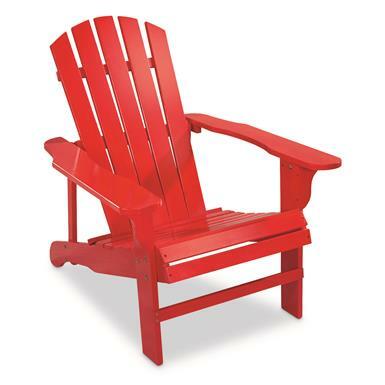 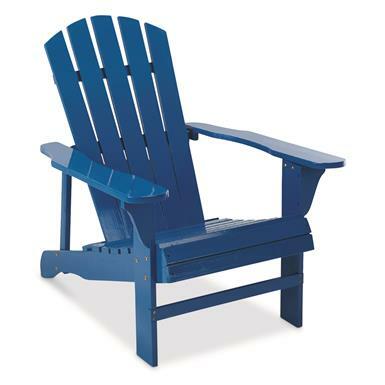 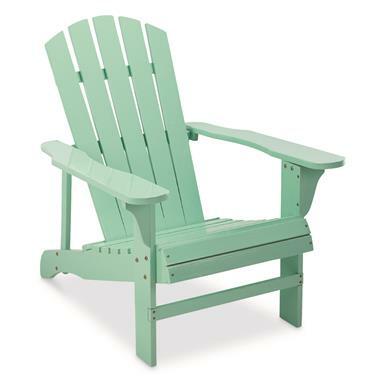 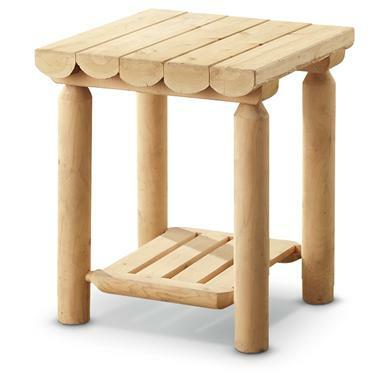 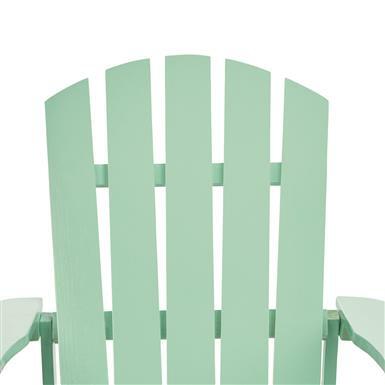 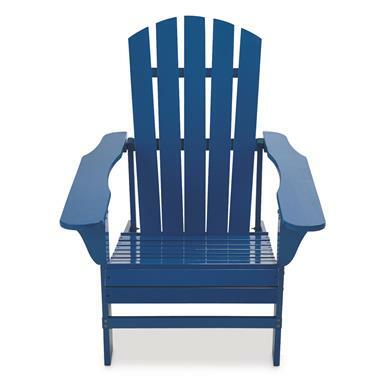 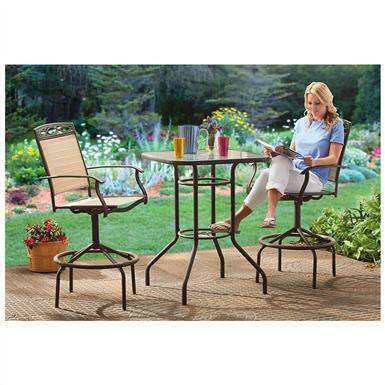 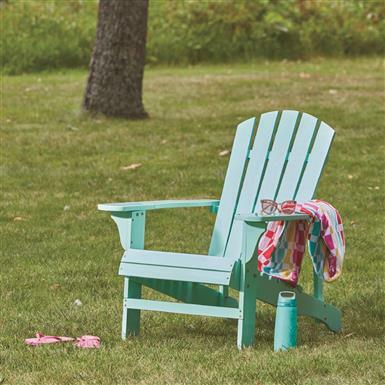 A handsome accent to your outdoor leisure space. 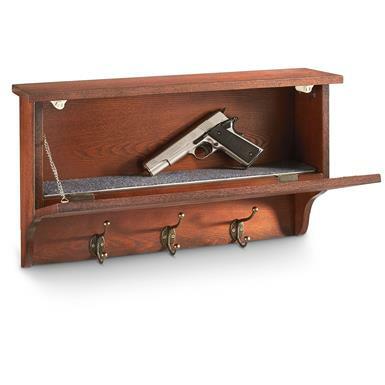 The best place to hide? 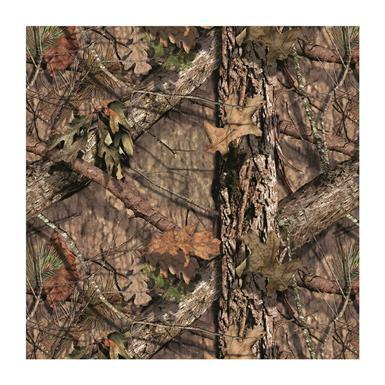 In plain sight. 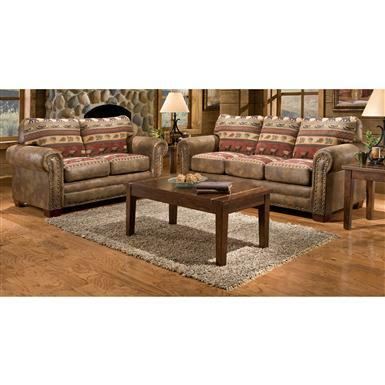 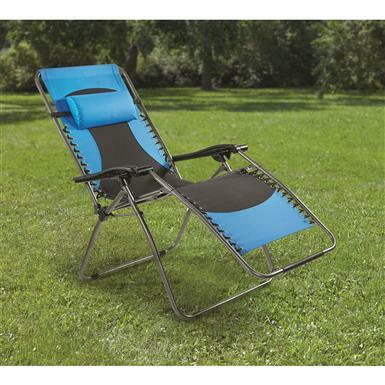 27.8"l. x 35.8"w. x 34.4"h.
Sit back and relax in colorful style. 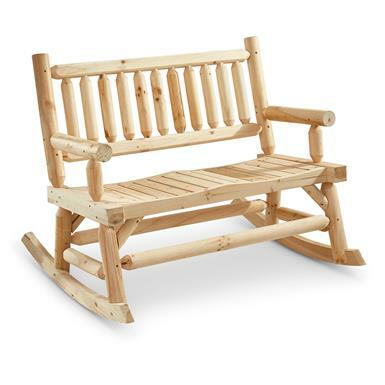 Handcrafted for beauty and strength. 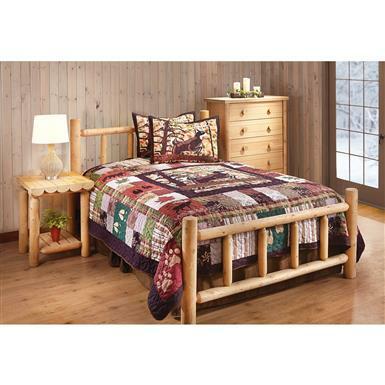 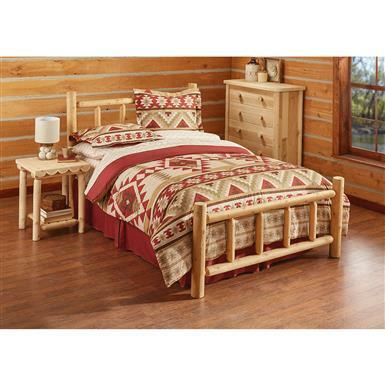 Strong, solid, genuine cedar log construction! 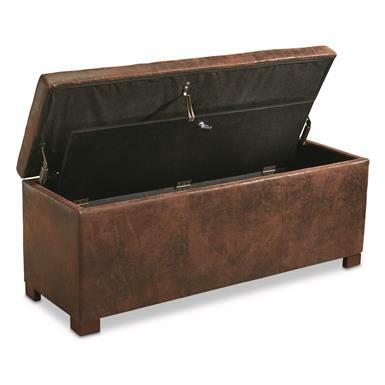 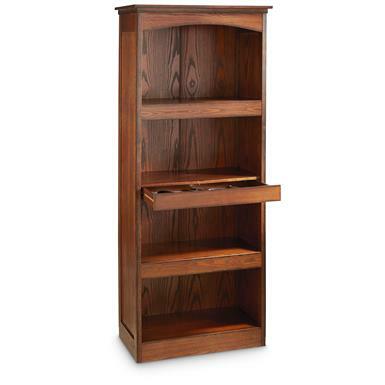 Measures 58"l. x 20"d. x 38"h., 18.7 lbs. 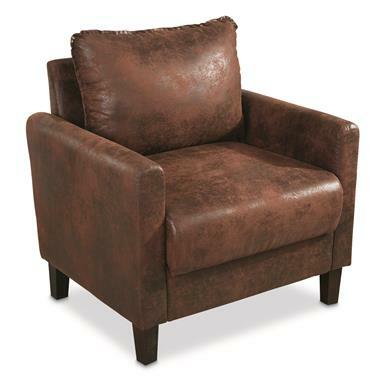 A plush club you'll want to stay in. 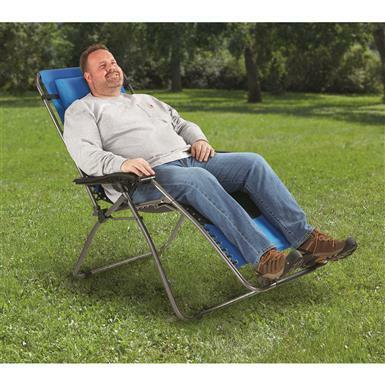 A chair that's roomy and strong. 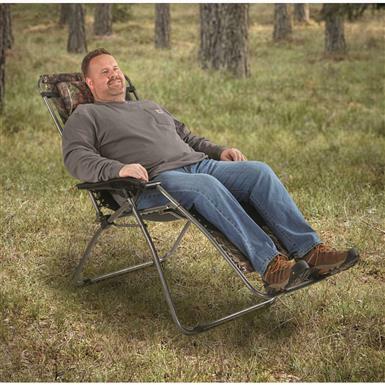 Bigger folks, rejoice! 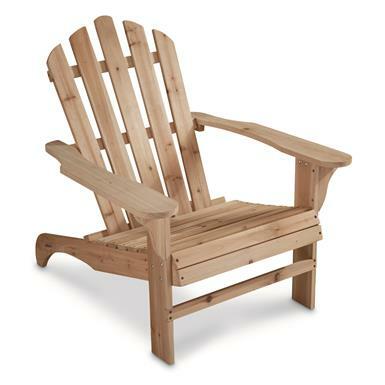 Here's your chair. 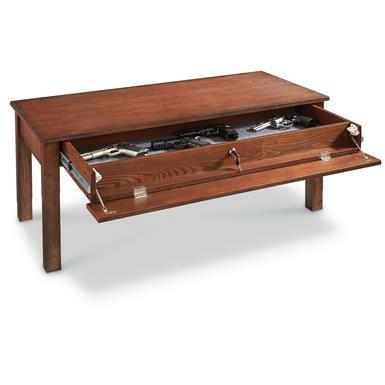 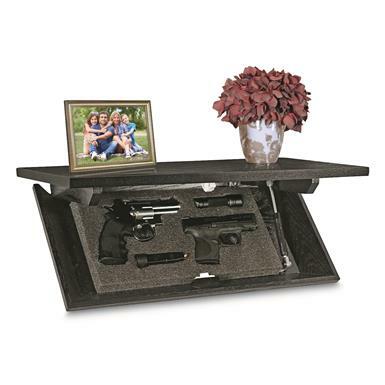 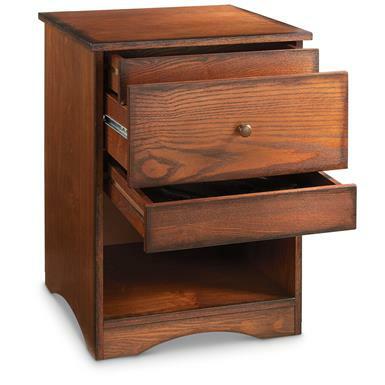 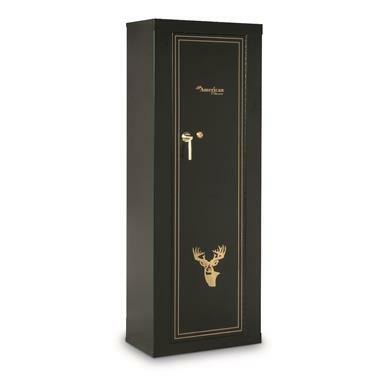 The convenient lockable storage solution. 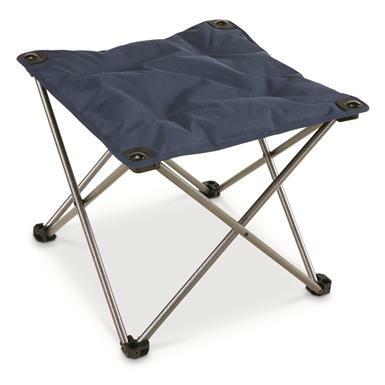 11.2x11.2x3.15"h. when set up, weighs 1.10 lbs. 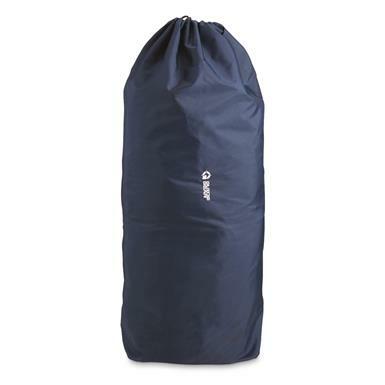 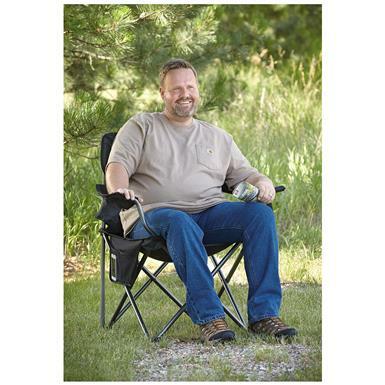 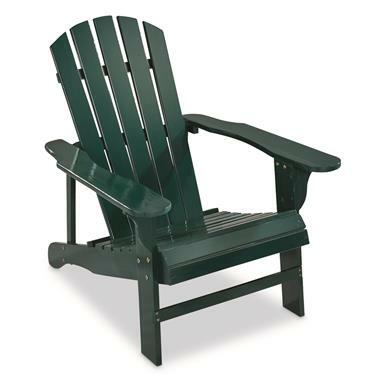 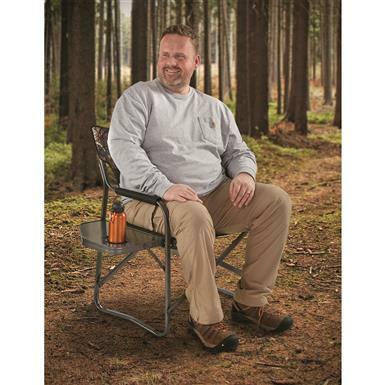 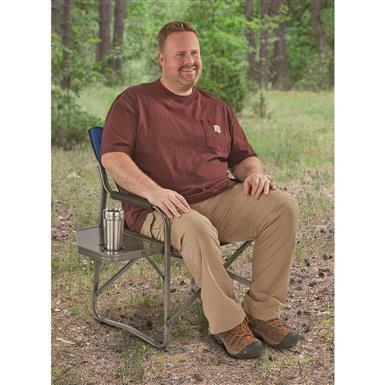 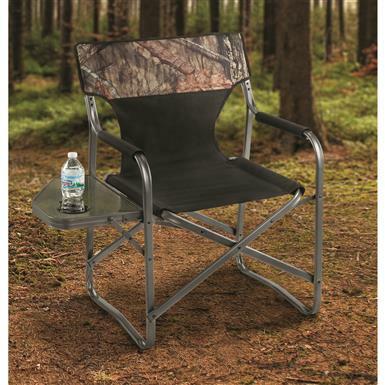 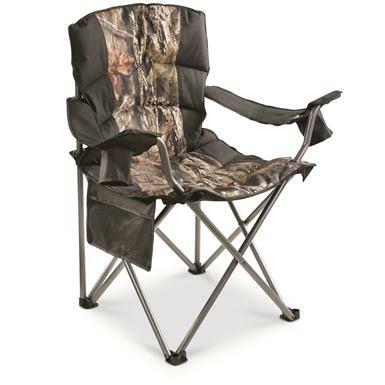 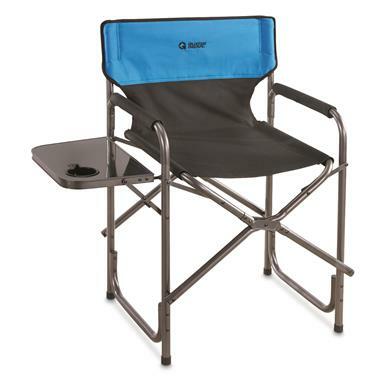 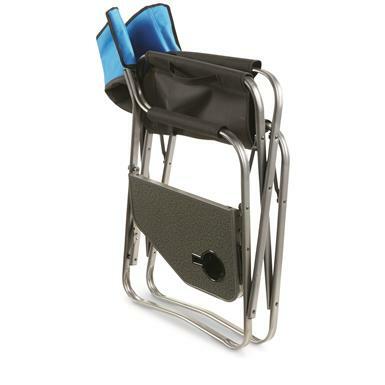 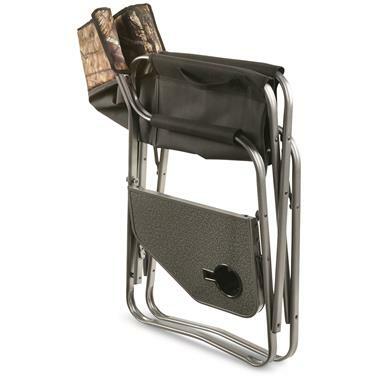 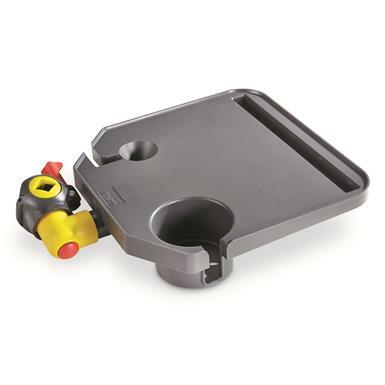 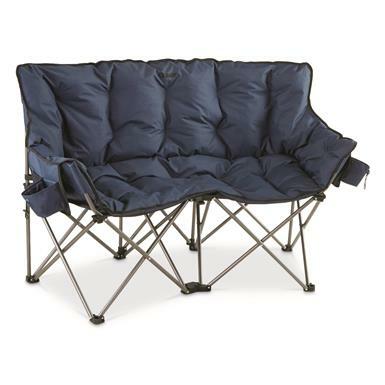 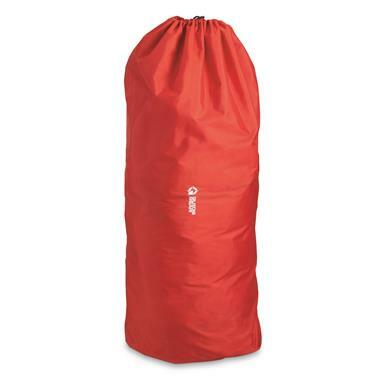 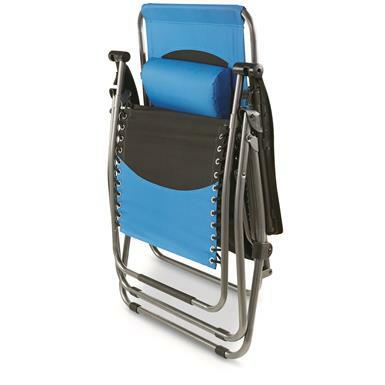 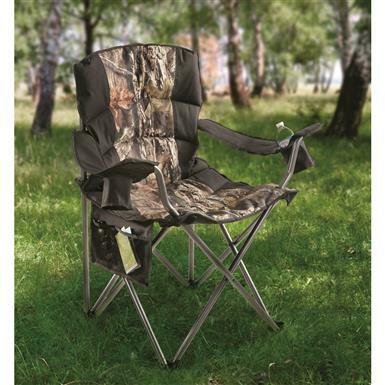 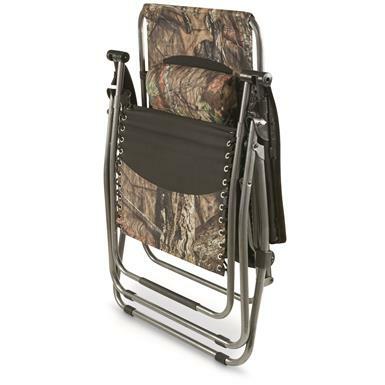 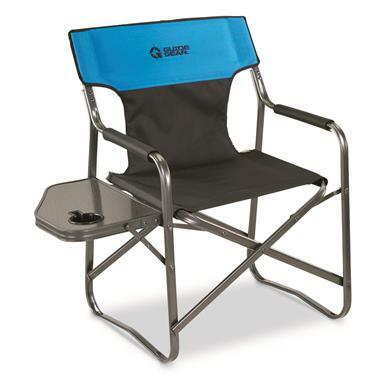 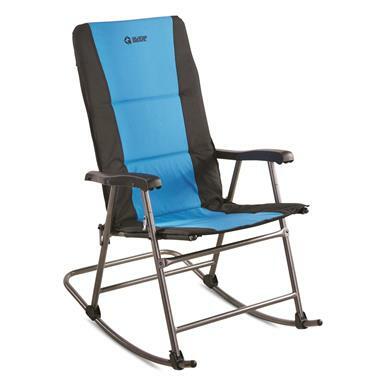 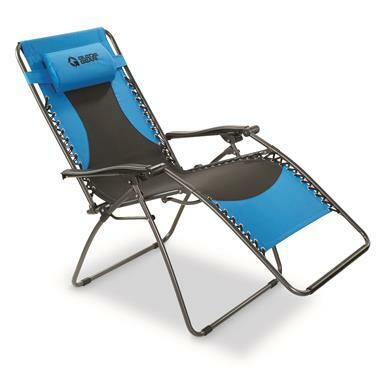 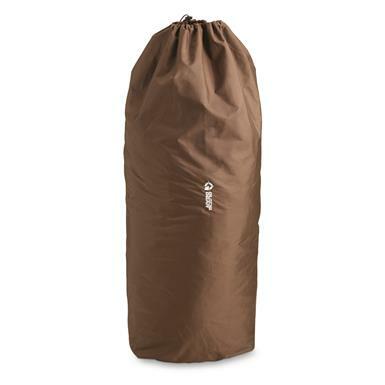 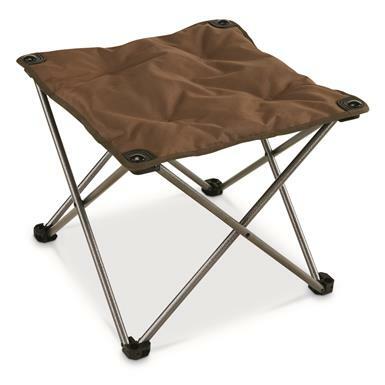 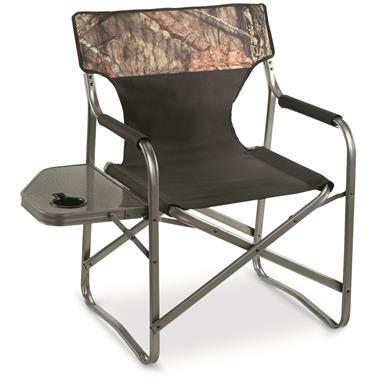 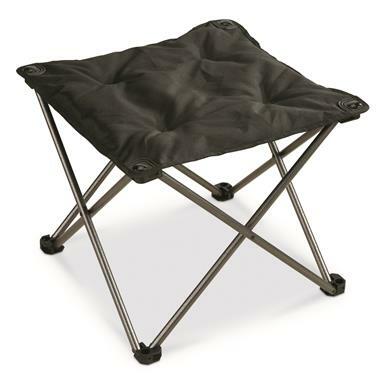 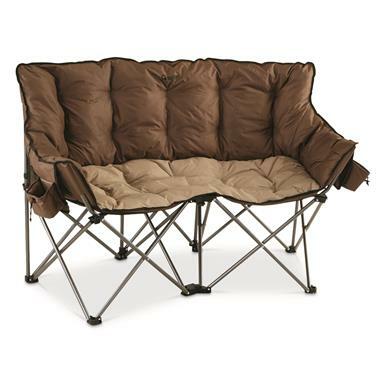 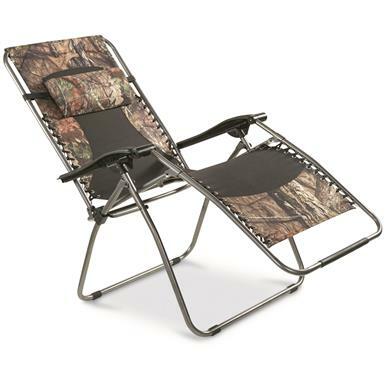 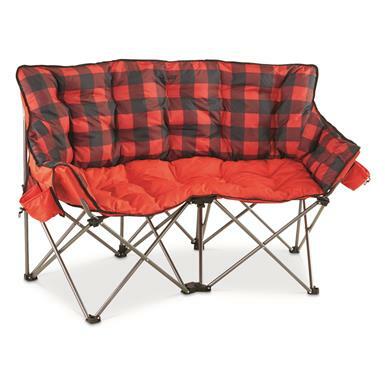 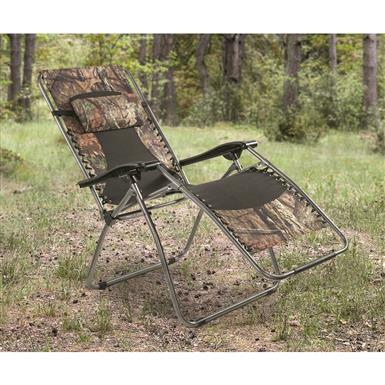 World's most versatile camp chair companion.